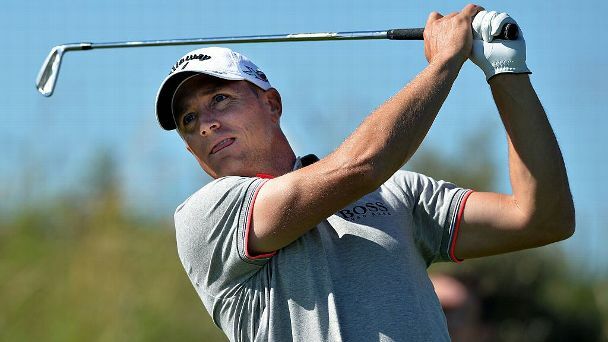 Sweden's Alex Noren is in pole position to claim a fourth European Tour title of the season after the weather-affected second day of the Nedbank Golf Challenge. 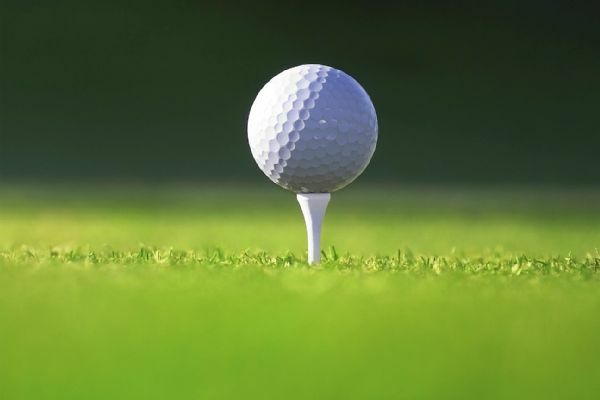 Pre-tournament favourite George Coetzee put himself in pole position to claim a second Tshwane Open title at his home course after opening up a two-shot lead heading into the final round. George Coetzee overcame a shaky start and two untimely weather delays to justify his billing as pre-tournament favourite by winning the Tshwane Open for the second time. 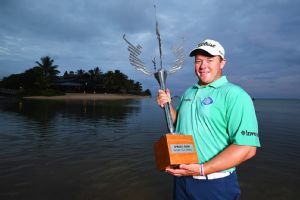 George Coetzee beat Thorbjorn Olesen on the second playoff hole to win the Mauritius Open on Sunday to win his third European title. 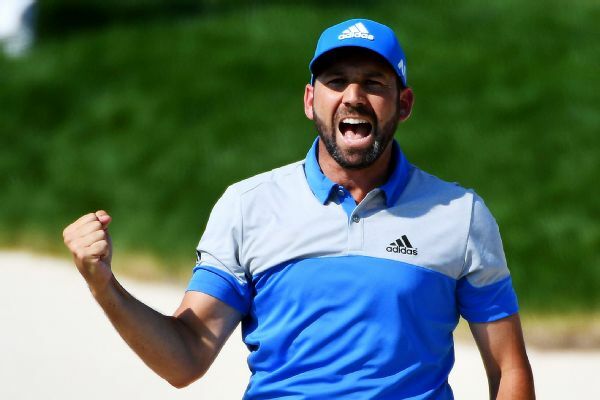 Sergio Garcia took a three-shot lead halfway through the Dubai Desert Classic when the second round was completed Saturday. 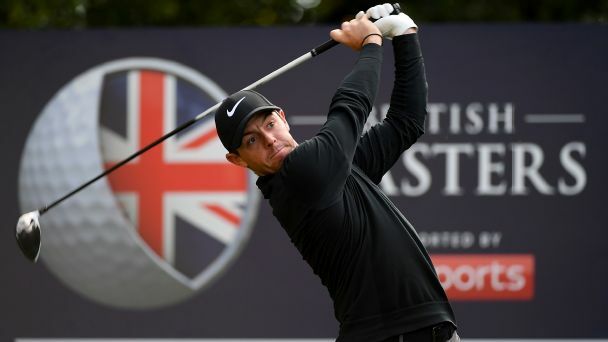 A relaxed Rory McIlroy made the most of a little help from his friends as he tries to end a disappointing season in style at the British Masters. 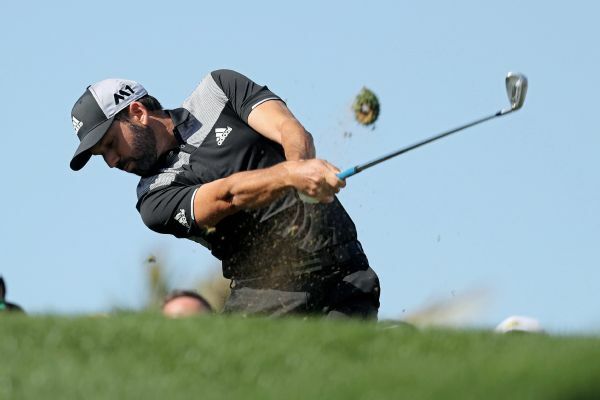 Sergio Garcia shot a 4-under 68 and will take a three-stroke lead into the final round of the Dubai Desert Classic.